No matter indoor or outdoor malls and even stand alone shop lots, LED 3D Letters Signboard is the best tool to identify your business. A well design of a signboard can bring good impression to customer and grab their attention toward your business. 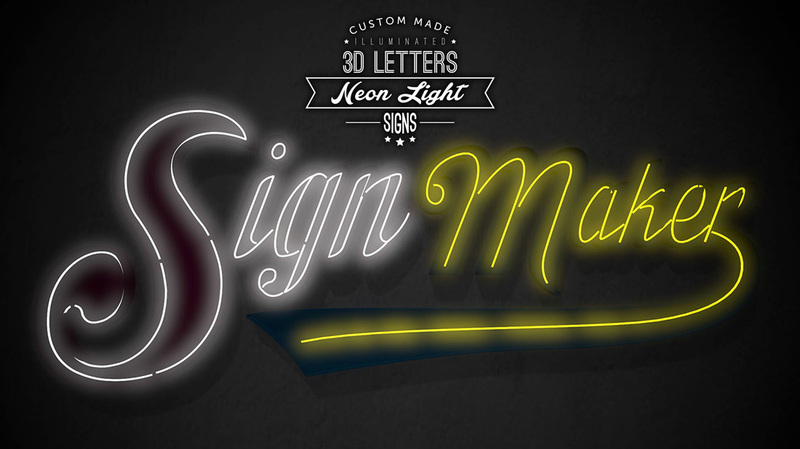 Channel letters can be customized in different lettering types, fonts, styles, and LED or Neon illumination. LED light bulb is providing an amazing look for your brand sign to better attract sights and grab the attentions of customer. Neon lighthing is made by electrified, luminous tube lights that contain rarefied neon or other gases. The color of the Neon lightning is very bright and unique which can grab the attention from customer. The color of the neon light is depend on the gas in the tube. The neon tube can last for years if not decades without replacement, that makes this an art. 3D box-up letters are one of the best tools to demonstrate your 3D dimensional to your business which can get more attention from customer. A well designed of 3D Sign Board has good impact to your business and can make customer to recognize your business brand easily. 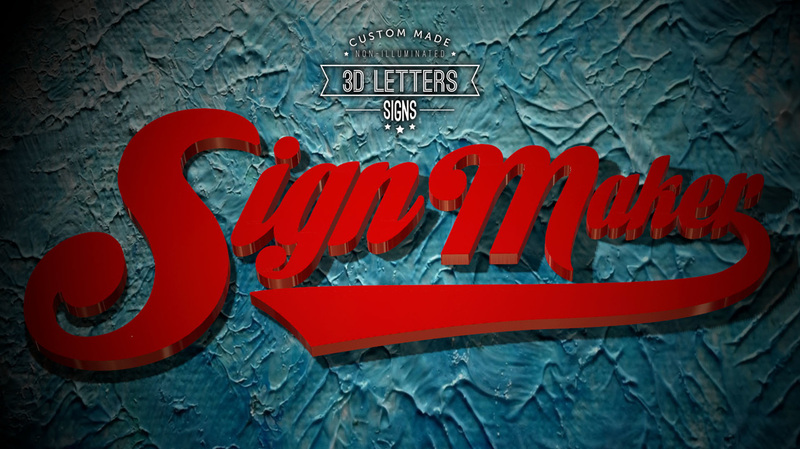 3D Box-up letters has build up by different shapes, sizes, letter styles, fonts, colors, and combined with different materials which allow you to create a perfect look for your signboards. The appearance of the school will definitely affect the perspective of people towards the school so that it must be beauty and clean always. Signboard plays an important tool to make the school looks nicer. Signboard will affect overall visual display of school so that should put more effort in making signboard thereby enhance the image of school. LED and Neon light tube can be added onto signboard in order to make the signboard more brightly and eye-catching especially at night. Professional designers are available in our company so that we able to create different design of signboard for restaurant in Malaysia. 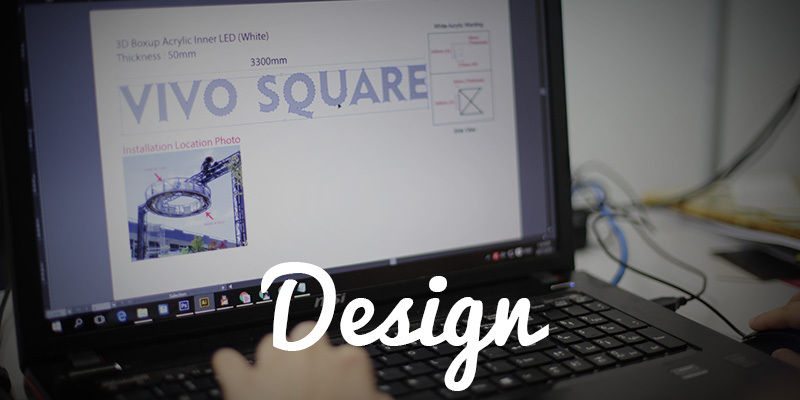 Customers can customize the design by telling the demands to our designers. 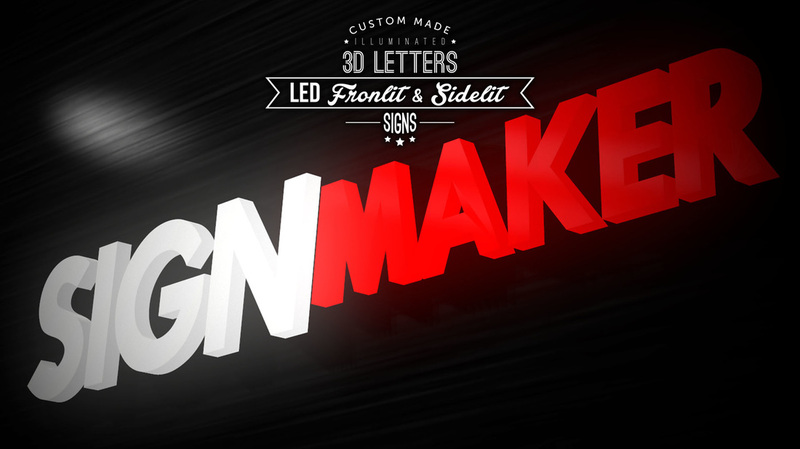 We will based on the customers requirement to design an eye-catching restaurant signboard. 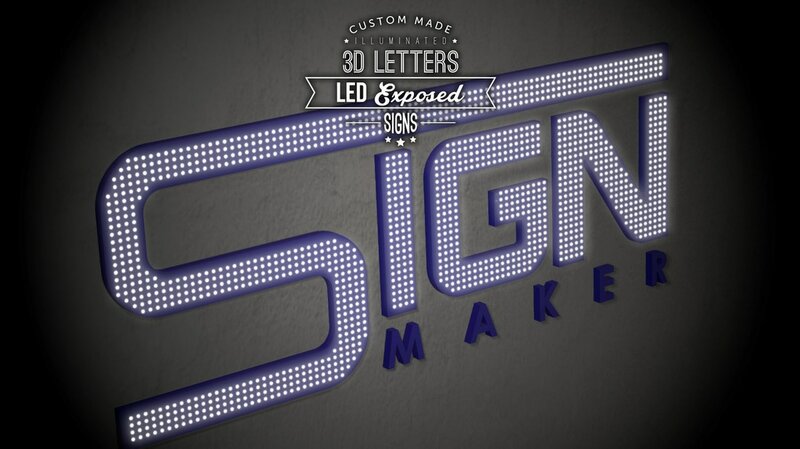 We are manufacturing different sectors industry signboard which represents the company identity. Other than manufacturing, we also provide design service of signboard. 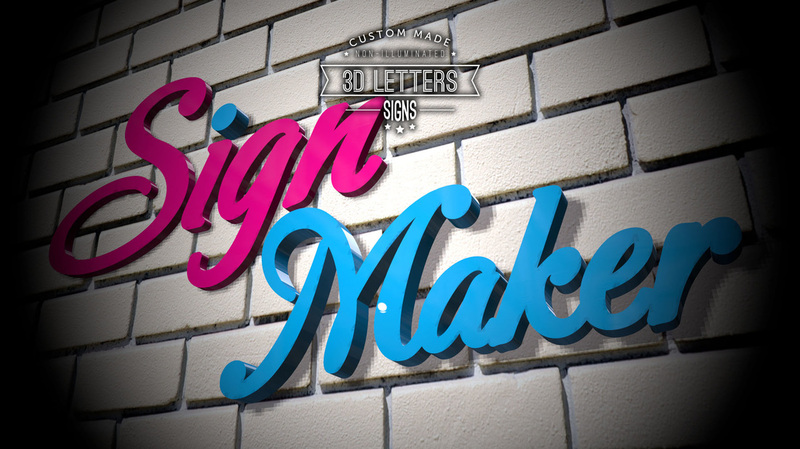 Our designers will listen to you thereby create a special factory signboard which match with your expectation. Please do not hesitate to contact us to know further information. People will always get attracted by unique and elegant signboard when they are searching for hotel for their trip. In their mindset, they think that such an elegant signboard will definitely with a beauty and clean environment inside the hotel. Therefore, the design of the signboard must be unique and eye catching. You are allowed to choose the color you prefer in manufacturing the hotel signboard. Many people like to relax themselves by sitting at cafe so that the demands of cafe is increasingly popular nowadays. 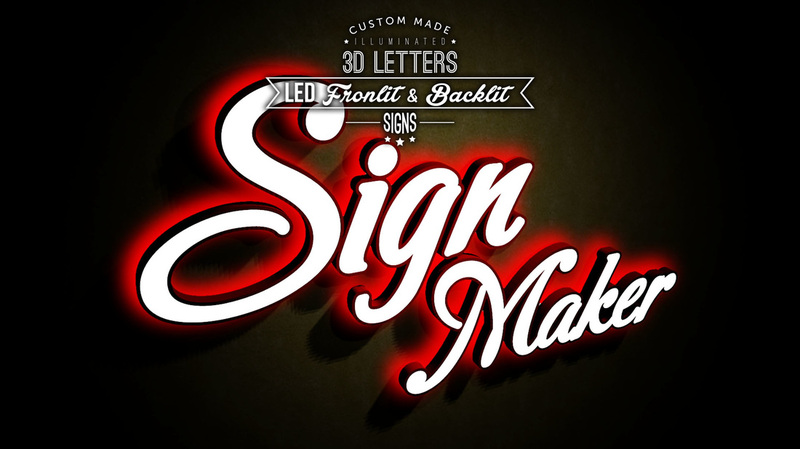 Let's make an eye catching signboard to attract more customers to walk in to your cafe! People will always get attracted by new and unique design of thing. Operation hours of bistro & bar is at night time so that the signboard should be added with LED light or Neon tube light. This can make people to discover bistro & bar at night easily due to the shiny and brilliant LED or Neon light effect of signboard. There are different LED effect customers can choose from such as LED frontlit, backlit, sidelit, and so on. 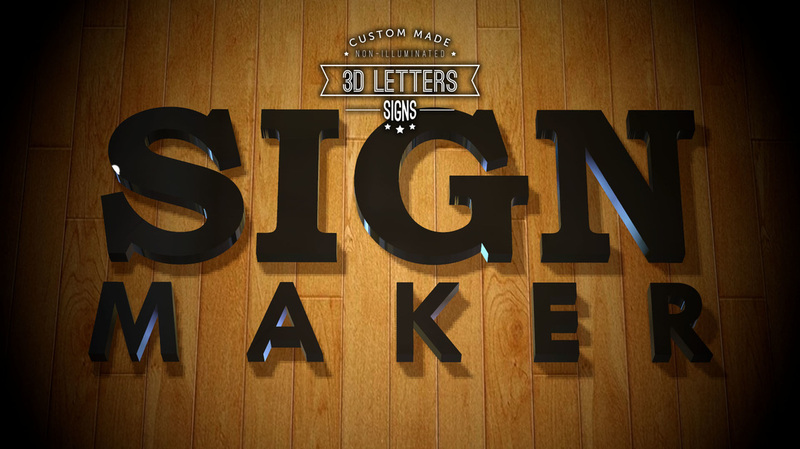 Quickly contact us for further information if you are interested to make an attractive signboard. Saloon signboard should be added with icon or image which related to scissors, or haircut. Otherwise people who pass by the shop will not realize that there is a saloon where there just pass by. Therefore, signboard is an important brand recognition tool for customers to know what business you are doing. No need to think so much, just come over our company to make the signboard for your company. 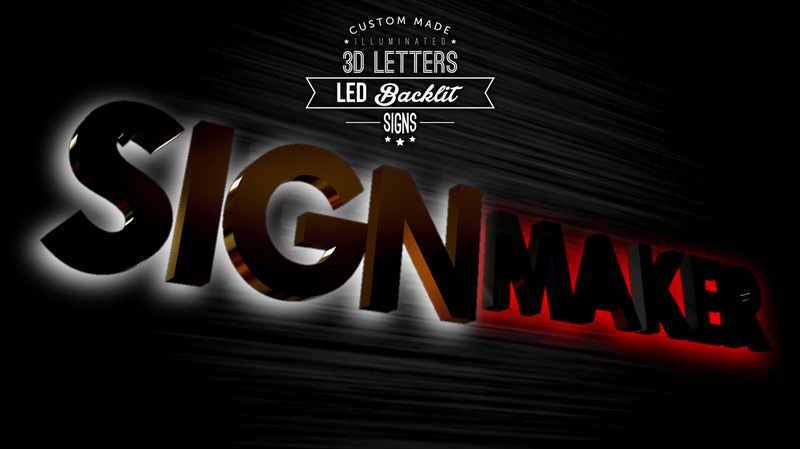 Signboard is available in different types and effect such as 3D box up letters, 3D channel letters, LED and Neon light effect. 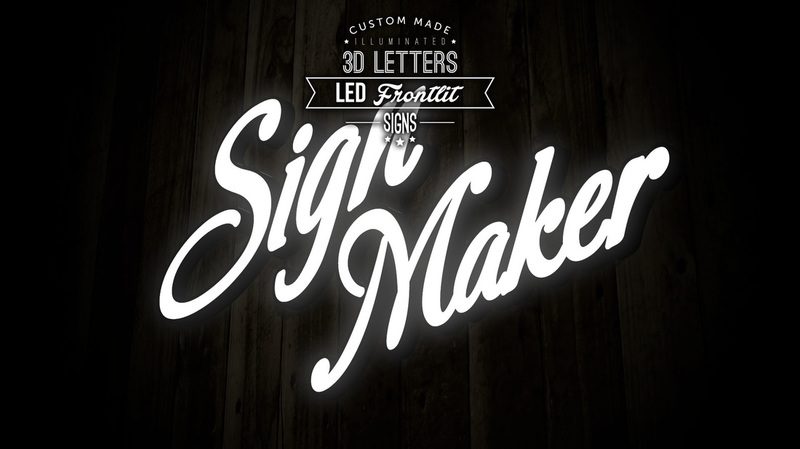 With the effect of LED and Neon light, the signboard becomes brilliant at night even see it from far distance. 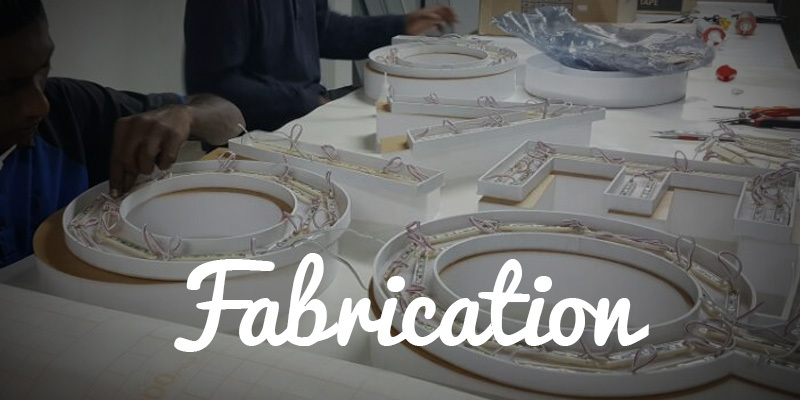 The installation service is the final step which complete our sign making procedure. We are very particular and concern on the completeness of service delivering. 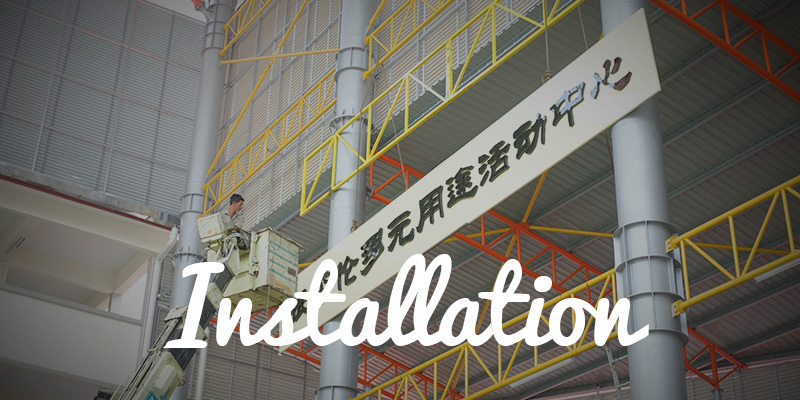 Therefore, we include installation as the last step. We provide our services to all groups of people ranging from associations, business, organisations, clubs, food & beverage outlets and schools or even universities. Featuring design and marketing solutions that will help you make the greatest impact possible to build your brand and increase awareness. We provide well-finishing products, great customer service and we work professionally to maximize customer satisfaction. We also specialize in the developing, Inkjet Printing, Digital Printing, Offset Printing and delivery of print-based material for advertising and promotional purposes. We offer you the all kinds of printing products which include Banner, Bunting, Backdrop, Wall Paper, Vehicle Ads, Label, Sticker, Name Card, Business Card, Bill Book, Leaflet, Flyers, Brochure, Certificate, Letter Head, Envelope, Menu, Poster, Greeting Card, Coupon, Ticket, Calendar, Magazine, Booklet, Hanging Card, Record Card, Bookmark, and so on.